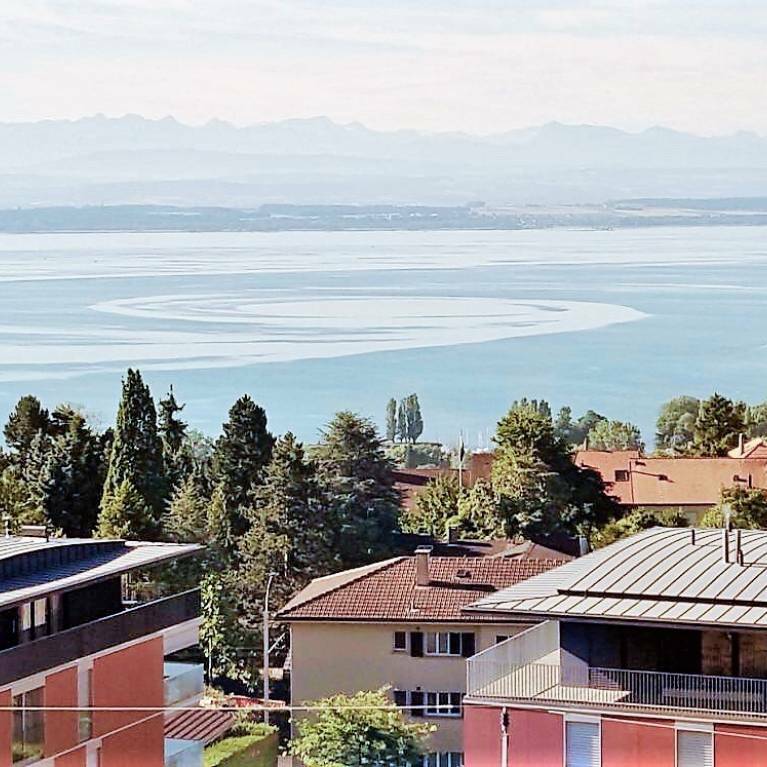 This villa consists of 3 apartments, has parking spaces, views of the lake, and a garden at the back of the house in private, offering calm and relaxed in the heart of the city. This duplex apartment of 8 rooms occupies the last two floors of the building and has a balcony, a living room with fireplace, 7 bedrooms, 3 bathrooms and a private garden of 419m2 with pergola and barbecue . Family house with pool and lake view.